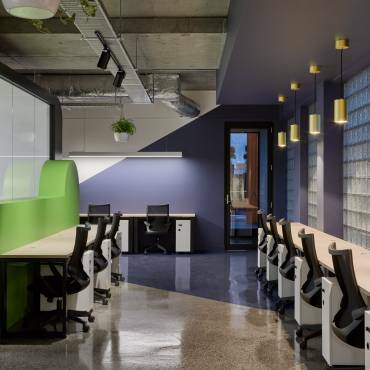 Melbourne, VIC – CoWork Me is thrilled to share that it has secured a “first of its kind” partnership with the Victorian Chamber of Commerce and Industry. 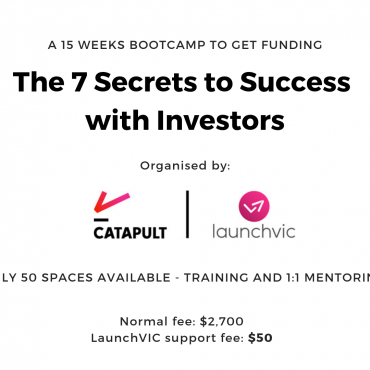 Through this partnership, CoWork Me members will have an added benefit to their membership: a highly discounted price to join the Victorian Chamber of Commerce and Industry. The benefit to the Victorian Chamber of Commerce is that it can promote itself to a vast network of start-ups and new businesses. “By sharing information and discounts to our members to the Victorian Chamber of Commerce, we are providing our members another avenue to succeed by encouraging them to take advantage of the networking events, workplace relations hotlines, leadership training programs, access to interns, and even legal representation should the need arise,” said Rob Materia, General Manager at CoWork Me.